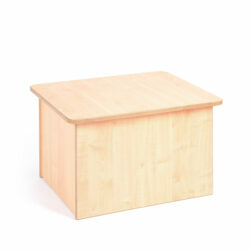 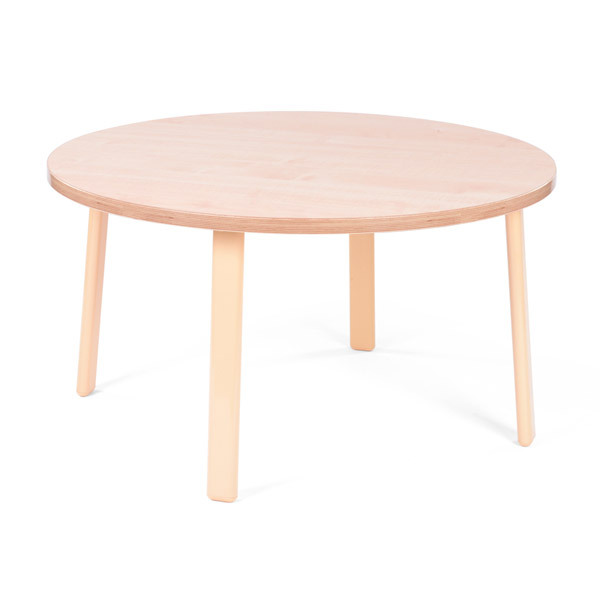 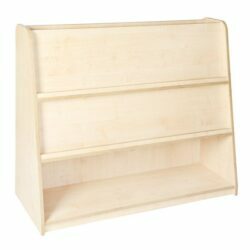 We supply a great range of tables designed to fit perfectly within continuous provision. 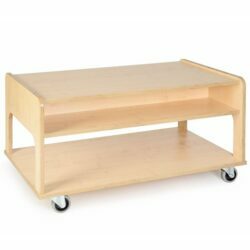 The play tables provide low level display for key resources and low surfaces for children to sit or kneel at as they play. 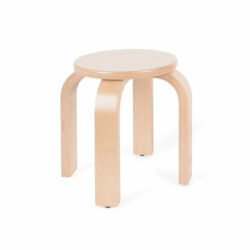 The activity tables are an ideal size for snack, dough and collage and come in four heights.